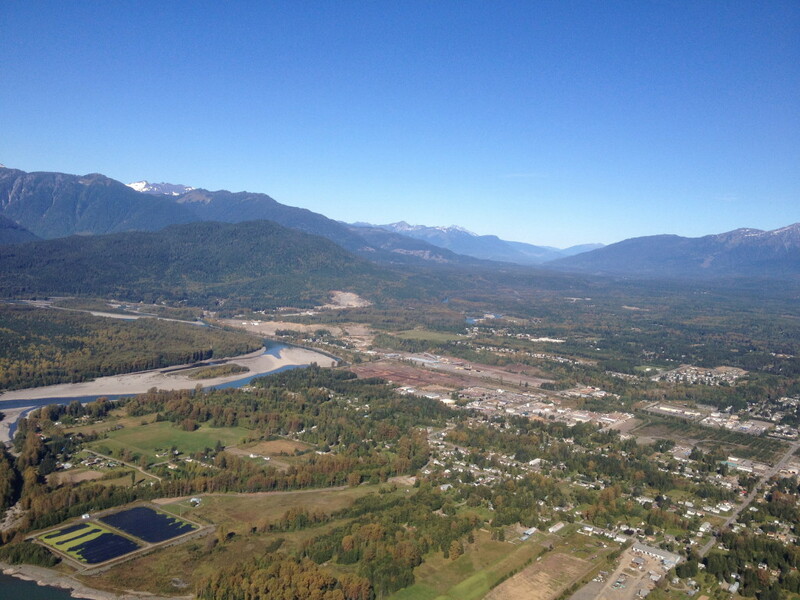 At Skeena, sustainable forest management involves managing for environmental, social, and long-term economic values. Skeena is committed to achieving sustainable forest management practices on the public lands we have been entrusted to operate on. Skeena also strives to ensure that all of our forest management activities meet or exceed relevant legislation, policies, and regulations. Managing forests sustainably is the key to guaranteeing healthy forests that will benefit current and future generations. At Skeena Sawmills we work hard to invest in the communities where our employees live and work. Skeena contributes to the community through charitable programs and donations and is one of the largest property tax contributors in the area. These contributions help to support parks, schools, emergency services, health care, and many other programs and activities that make Terrace and the surrounding area a stronger, healthier community. A healthy productive forest that will benefit future generations requires responsible use and protection of the environment through sustainable practices. At Skeena, we are committed to obtaining our wood fibre from environmentally responsible sources and work to reduce our environmental footprint. In 2017, we earned certification to the globally respected and independent Sustainable Forestry Initiative® (SFI) and Programme for the Endorsement of Forest Certification (PEFC) standards. Third-party certification provides a link between sustainable forest management and responsible purchasing. Management at Skeena Sawmills is committed to ensure our operations track certified and non-certified wood products (controlled wood)through the scope of our operations utilizing our PEFC Chain of Custody procedure to provide our customers with the assurance they are receiving products from their claimed origin (Sustainably Managed Forests). 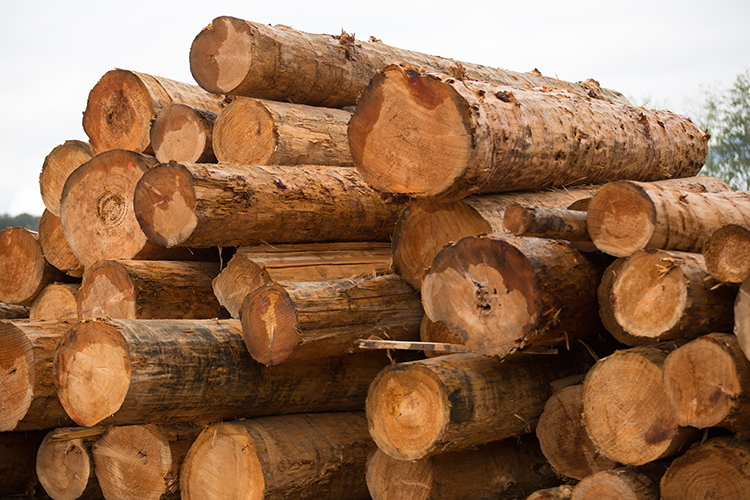 Our commitment is communicated to staff, employees and suppliers of logs through our training and contracts and to our customers and other interested parties through the issuance of our Chain of Custody Certificate upon request. The company commitment is available on its website. (c) SkeenaSawMills 2015. All Rights reserved.